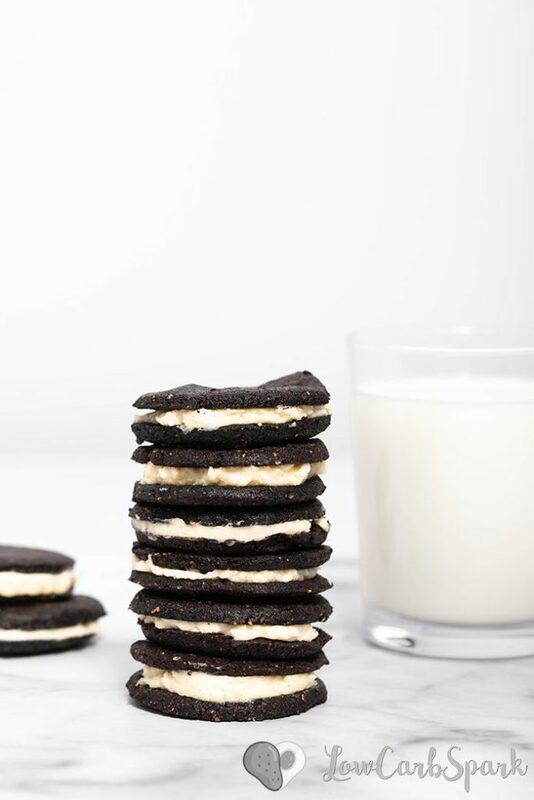 These keto oreo cookies are just like the original, but only 2g net carbs each and grain-free. 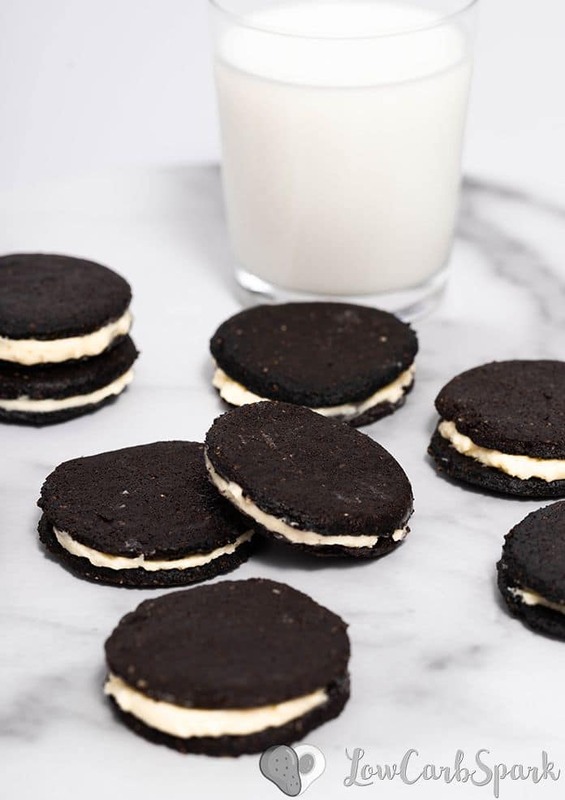 Imagine a crunchy chocolate cookie sandwich with a delicious vanilla cream filling. 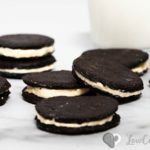 I love Oreo cookies and making a low carb version was a real challenge. But, that was fun! 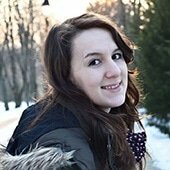 I’m glad I can finally share with you these delicious keto cookies. Be warned! 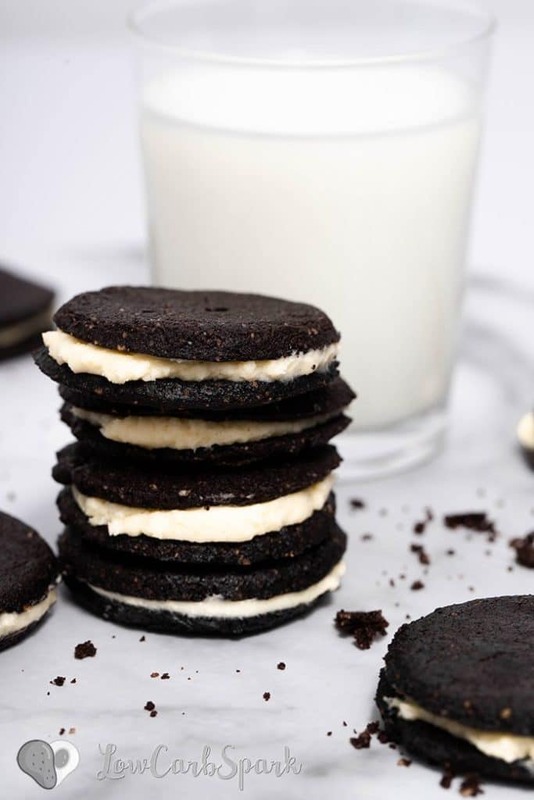 Once you make these low carb Oreos, you’ll make them 1000 more times. They are worth the work and possibly taste better than the real cookies – family approved! Almond flour – choose a super fine ground almond flour like Anthony’s or Bob’s Red Mill ! 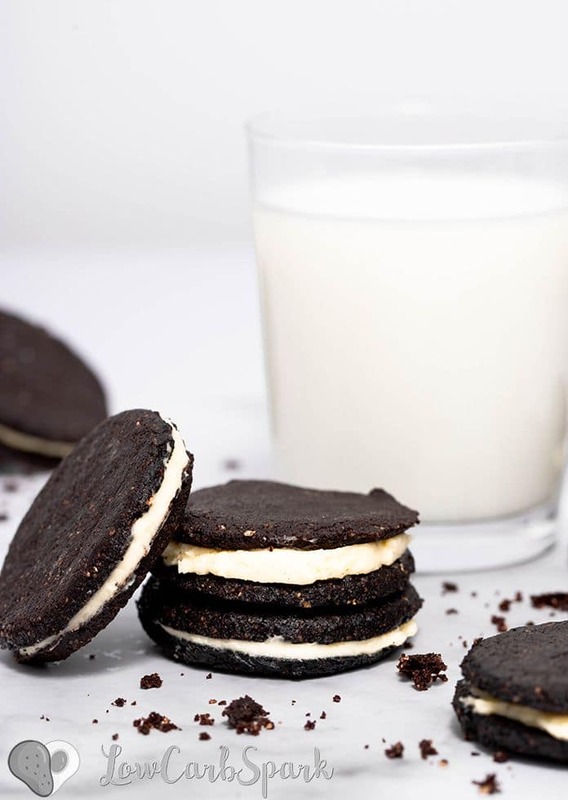 Dark cocoa powder – Oreos are actually black cookies, therefore the taste. To get the same color you can use Dutch-processed cocoa (extreme strong chocolate taste) cocoa and black cocoa. 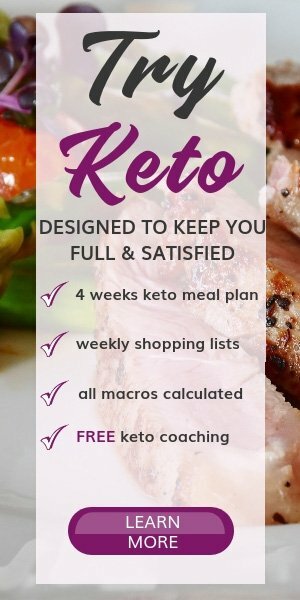 Granulated erythritol – the best sweetener for crispy and crunchy keto cookies! Xanthan gum – only a tiny bit to keep everything in place! Softened butter – Let the butter soften at room temperature for at least 2 hours before using. The secret of making delicious crispy cookies comes from the cocoa powder and the sweetener. Erythritol is the best sweetener because it makes cookies very crisp and crunchy. Allow cookies to rest for 2-3 hours before filling them with delicious vanilla cream. To get that dark brown almost black keto oreo cookies you need to use dark chocolate cocoa powder. Using a classic cocoa powder will make light brown cookies that will still be incredibly tasty. To make vanilla cream, it’s essential to use powdered sweetener. If you don’t have any, use your blender and process your favorite sweetener until it turns into a powder. Make sure the blender is completely dry before using. For me, it’s easier to order a bag of powdered sweetener from Amazon. It lasts for months. In a large bowl, combine almond flour, cocoa powder, sweetener, salt, baking soda, espresso powder, xanthan gum. Add the softened butter, the beaten egg, vanilla extract and mix until well combined. Shape the cookie dough into a disk, wrap in plastic wrap and refrigerate until firm (at least 30 minutes). Preheat the oven to 350F/180C and line a large baking tray with parchment paper. Set aside. Roll out the oreo dough between two pieces of parchment paper until 1/4” thick. Cut out 36 Oreo Cookies with a 2” round cookie cutter. Place cookies onto the prepared baking tray and bake for 8-10 minutes, until firm to the touch. Let cool and crip. Make the vanilla cream filling: In another large bowl cream the butter, sweetener, vanilla extract until smooth and fluffy. Spread the creamy filling onto one side of cookie center and top with a second cookie. Repeat with all remaining cookies.